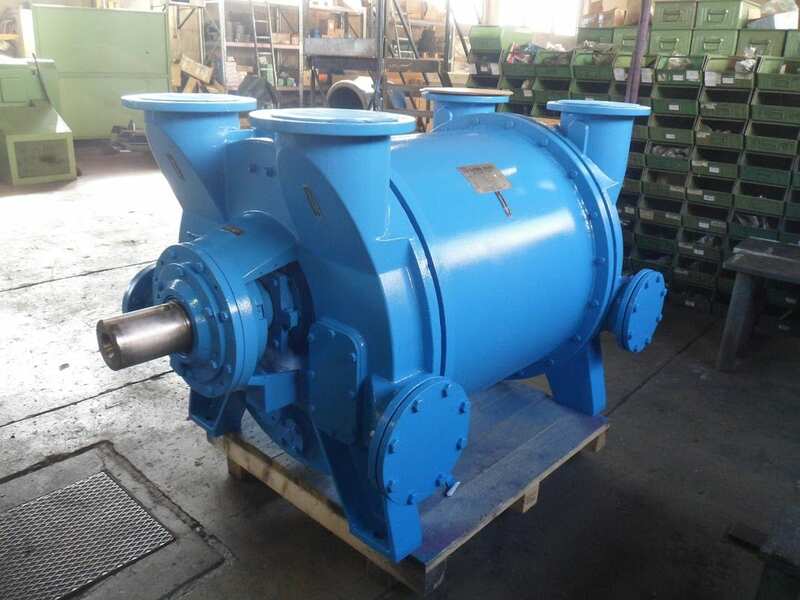 Azmec has the advantage to have very skilled technicians to overhaul, repair or doing routine maintenance of all the type of liquid ring vacuum pumps produced both from Azmec and from other producers. Azmec has a “Service center” available to repair and overhaul any kind of liquid ring vacuum pumps even if produced from other company. 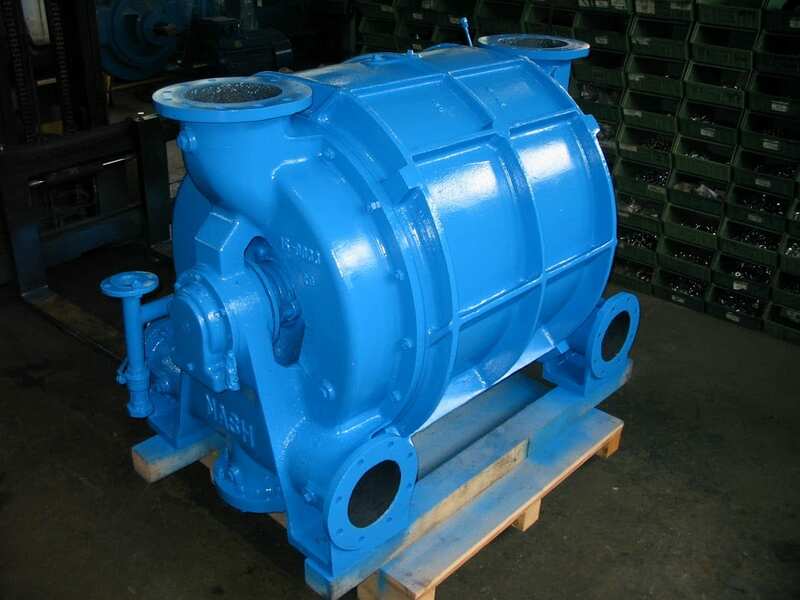 The repairing and the overhauling are an absolute necessity to keep high performances for any kind of pump. Execution of a covering in ceramic composite or stainless steel for the parts still in acceptable conditions. Therefore, Azmec is available to test near the customer facilities the efficiency of the existing vacuum pumps to check the right operating and the efficiency. The tests are done with modern and correct instrumentations balanced according to the ISO rules. The results of these tests are then compared the original performances curve of the pump to understand if it’s necessary to do a maintenance or to substitute the pump. 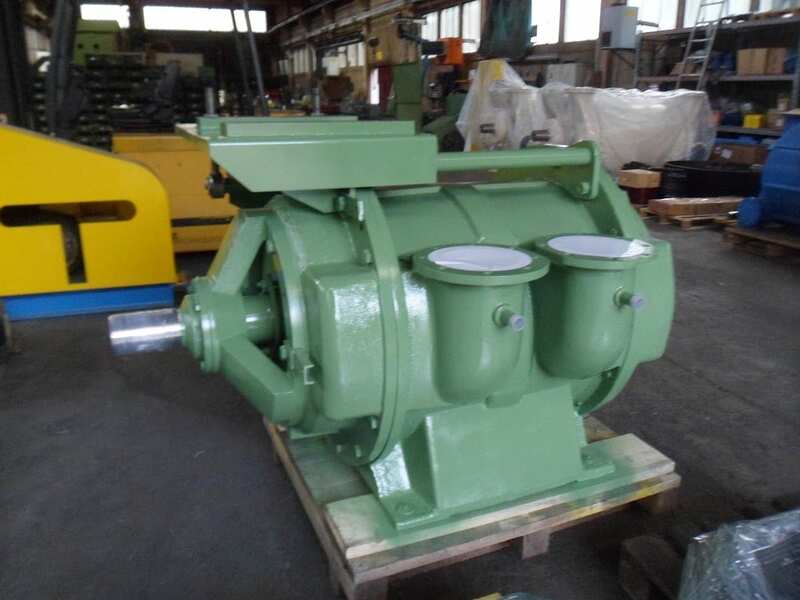 Azmec can offer to its customers a ”courtesy pump” to allow to go on with the normal operating of the vacuum plant and avoid any stop in the production during the overhauling time. 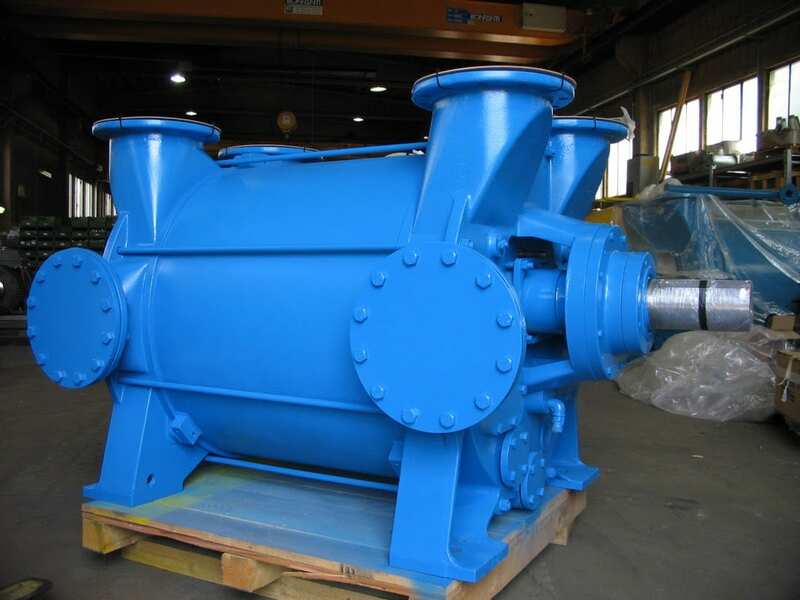 Azmec offers an accurate overhaul of vacuum pumps damaged or excessively worn. 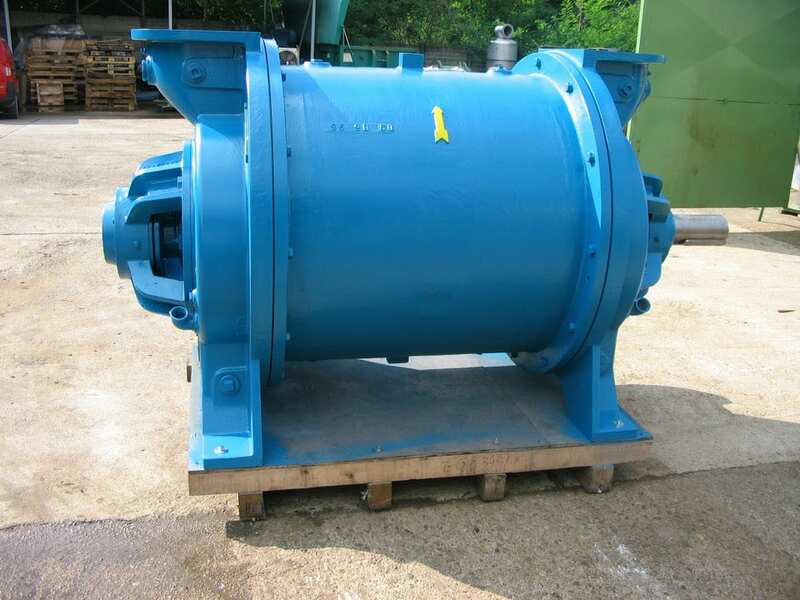 Azmec is offering a careful repairing and overhauling of corroded or damaged vacuum pumps.